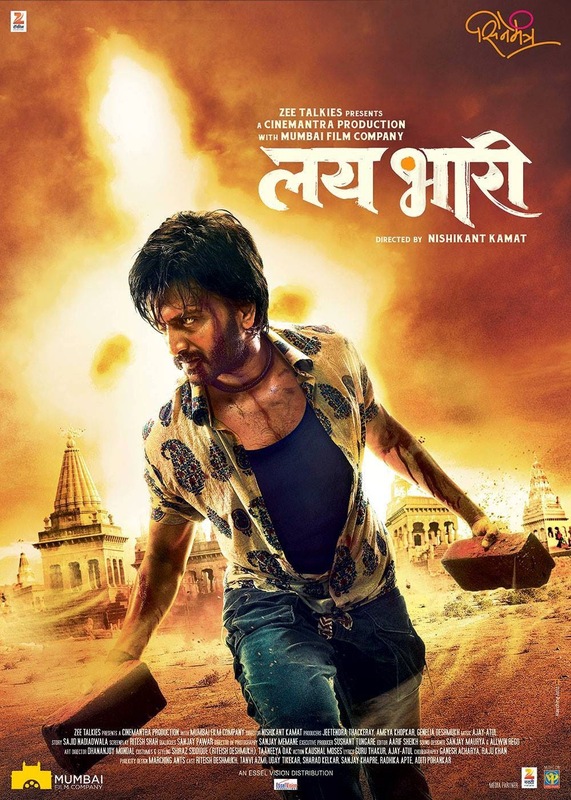 Info : Lai Bhaari (Marathi: लय भारी) is a 2014 Marathi movie directed by Nishikant Kamat. This movie marks Riteish Deshmukh's debut in Marathi cinema. Salman Khan and Genelia D'Souza play a cameo in this movie. Riteish plays a double role in the movie. The film went on to become the highest grossing Marathi movie of all time.